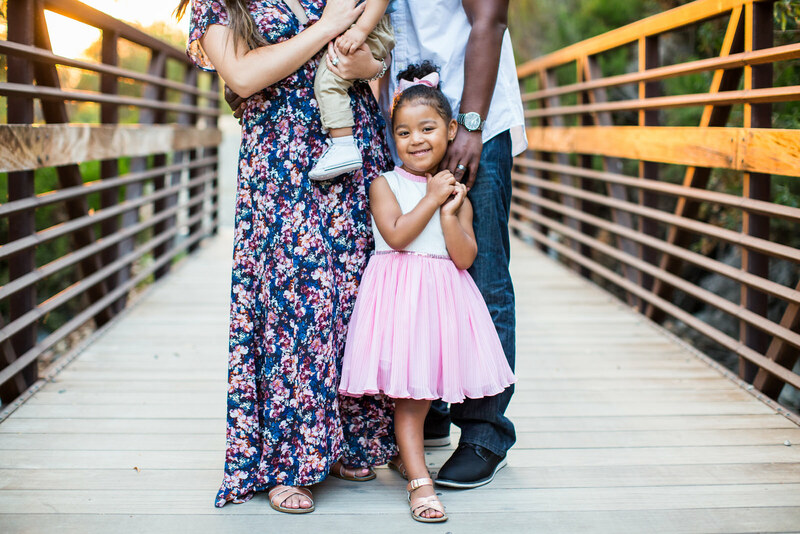 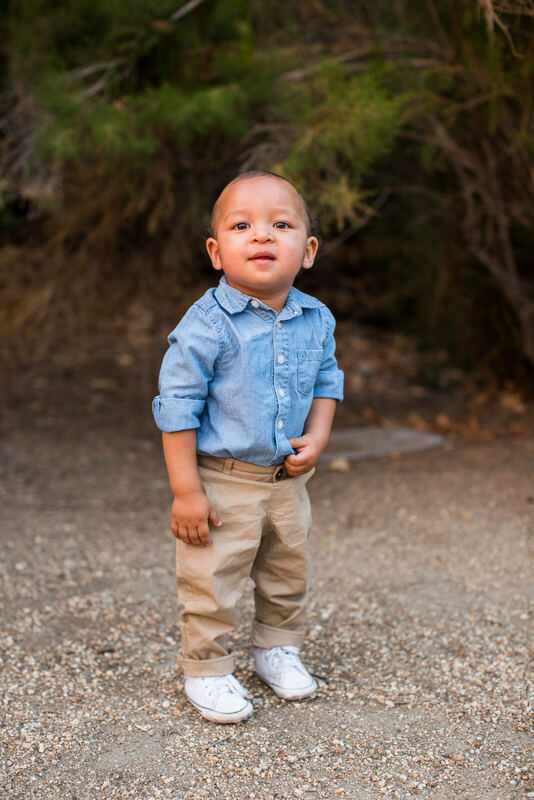 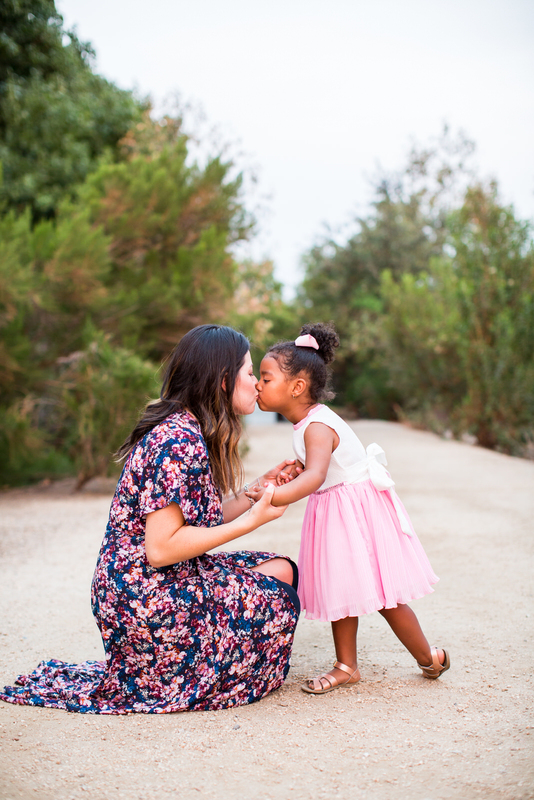 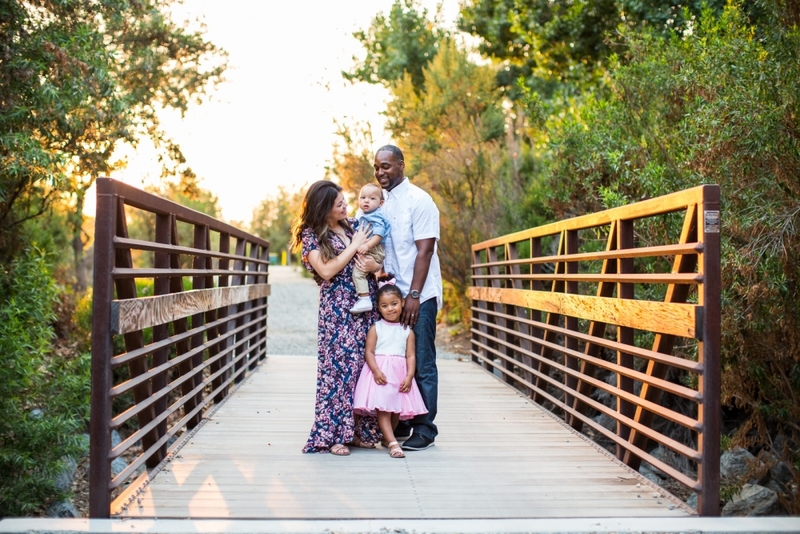 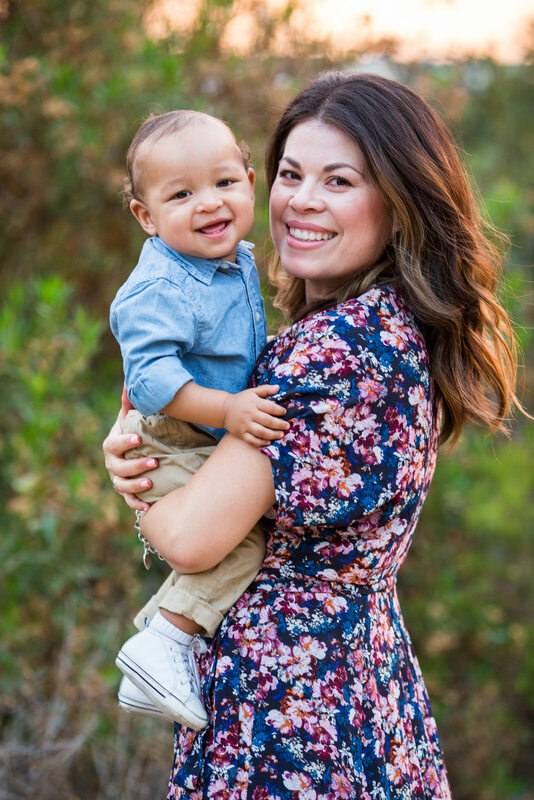 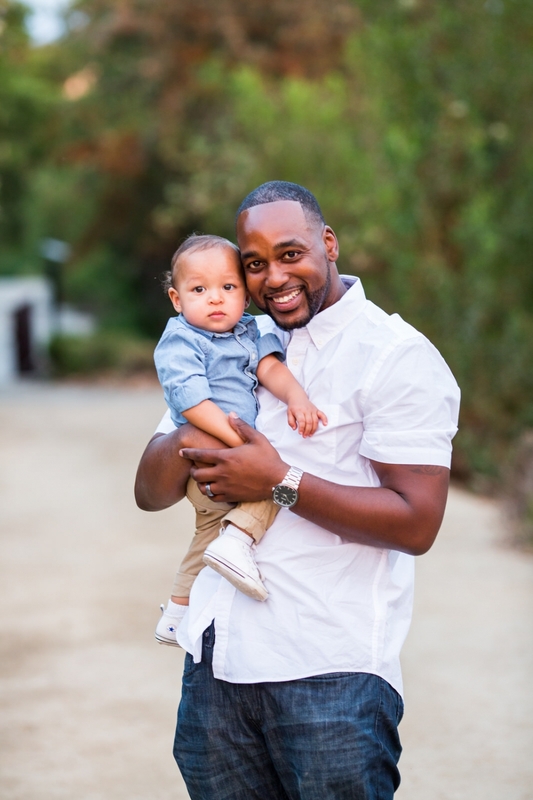 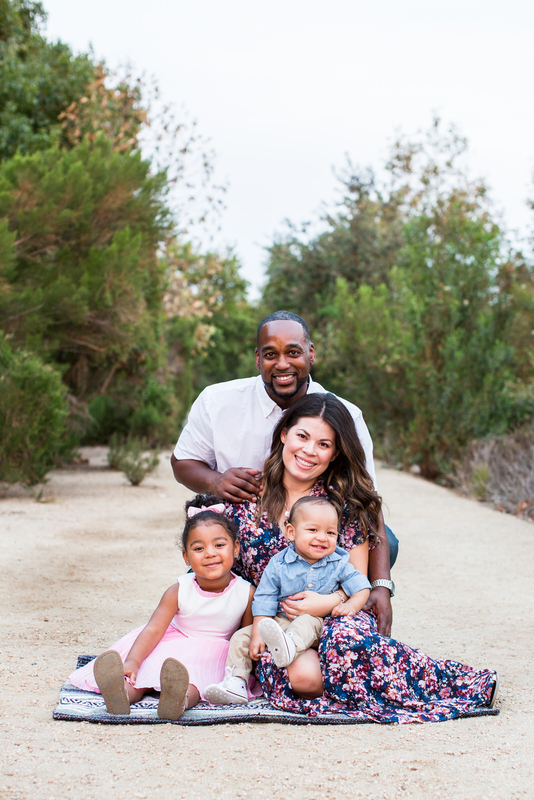 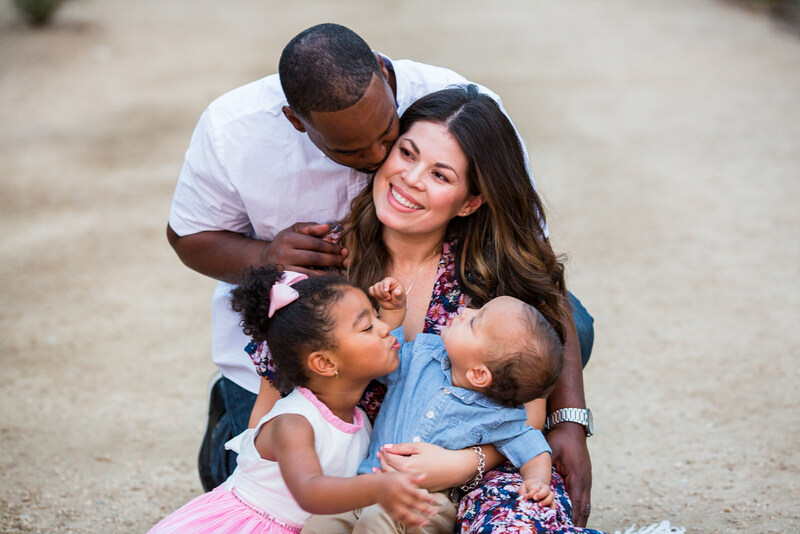 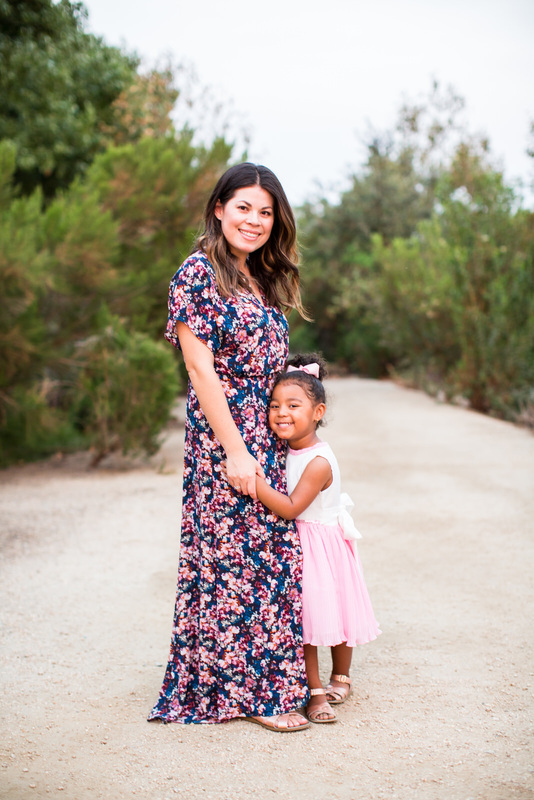 We are headed into the fall season which means family portrait time and we keep it busy for these Chino Hills Family Photography shoots! 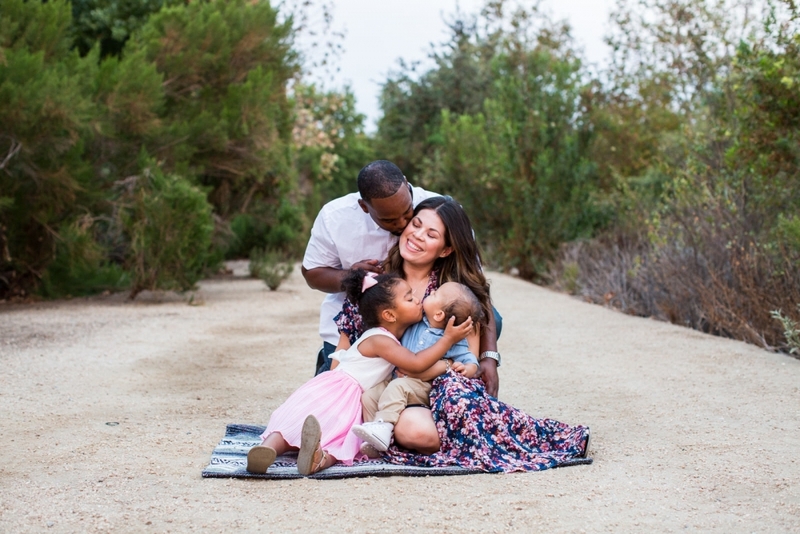 The E Family are no strangers to an annual family photo shoot, but this year Baby A gets to join in on the fun. 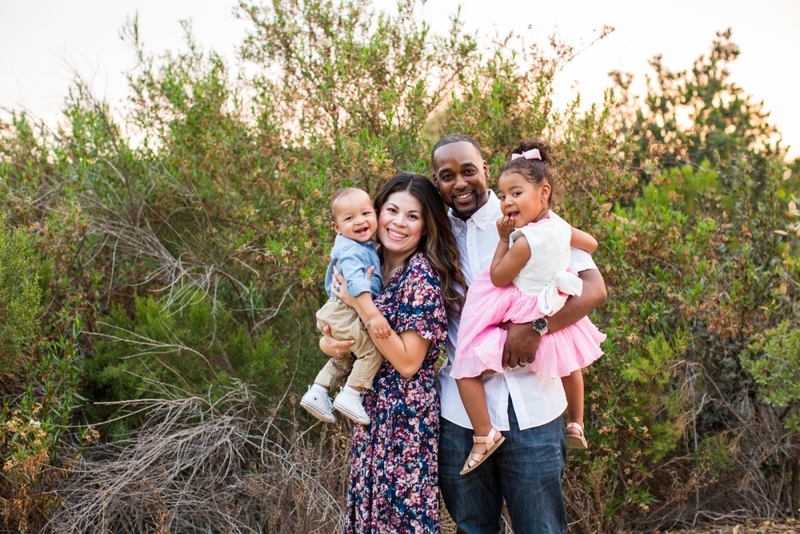 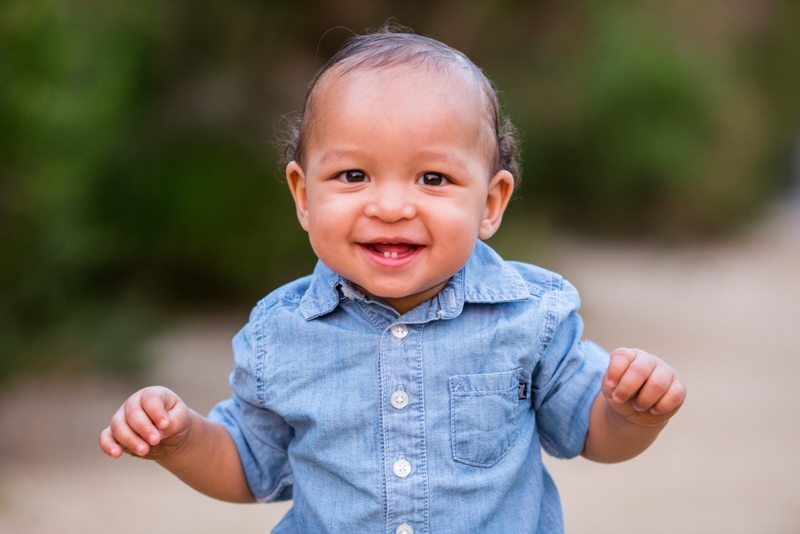 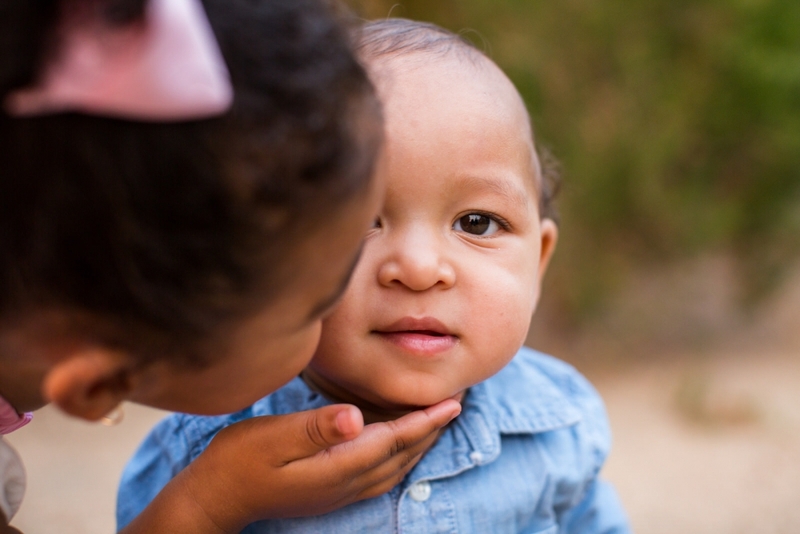 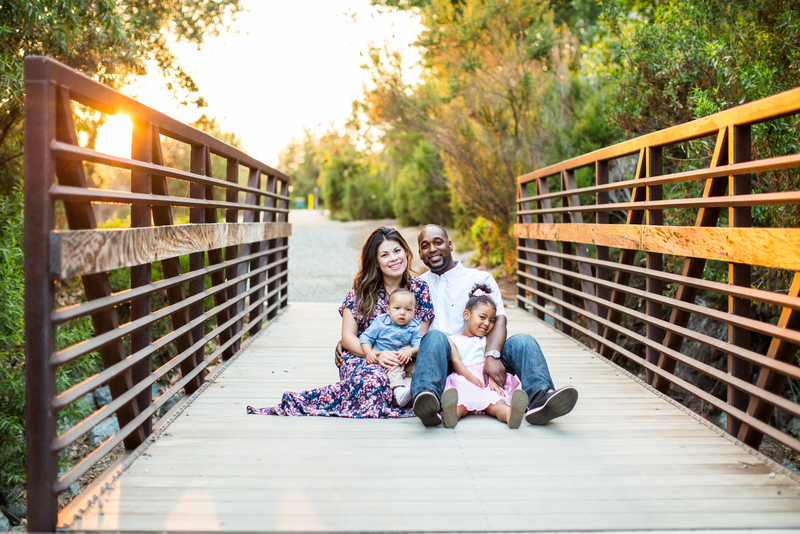 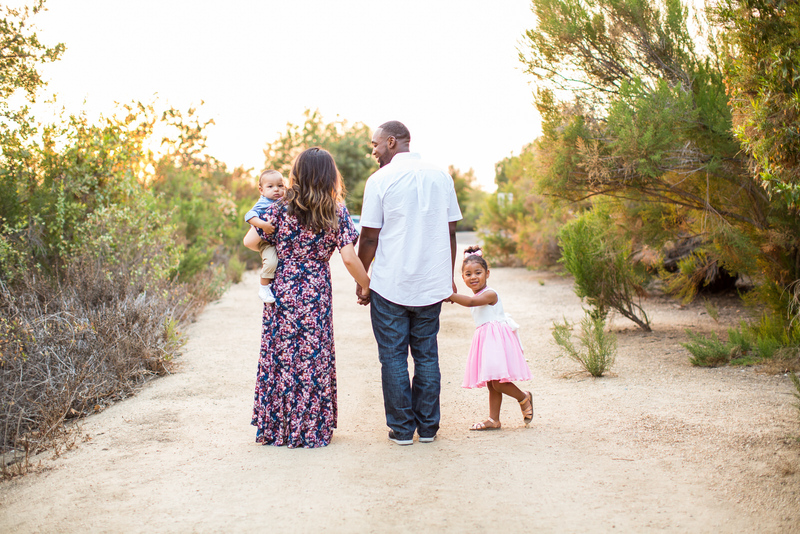 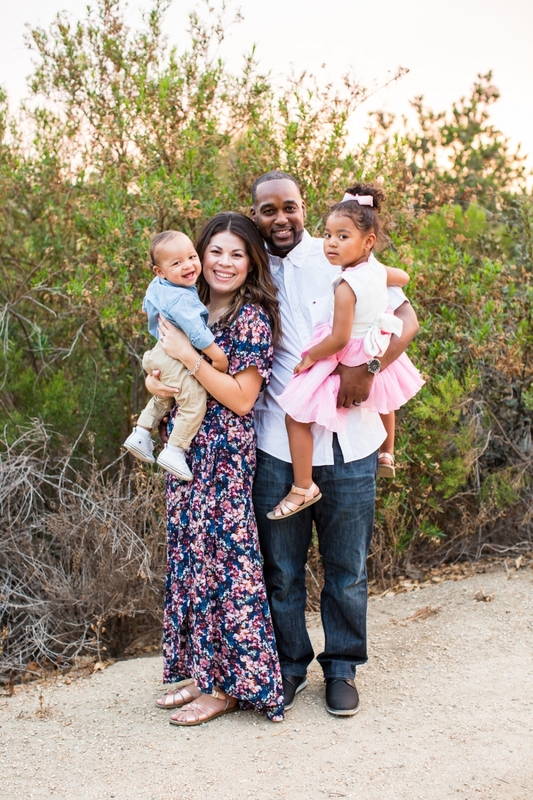 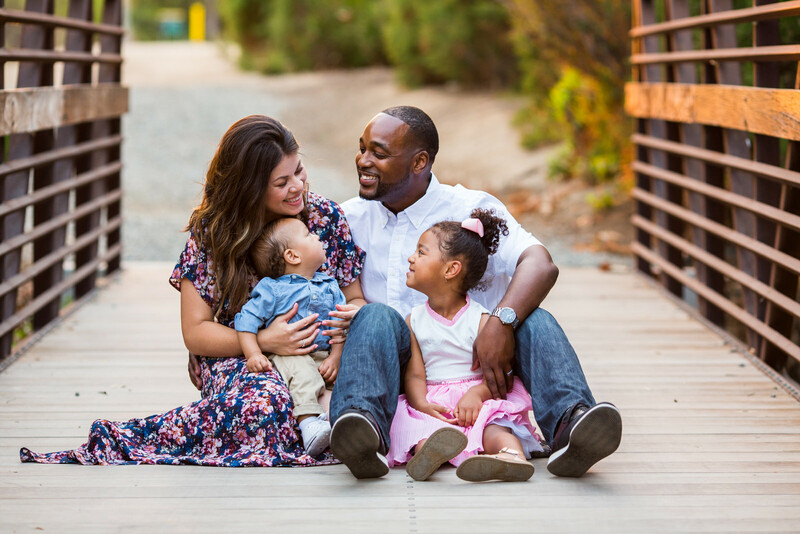 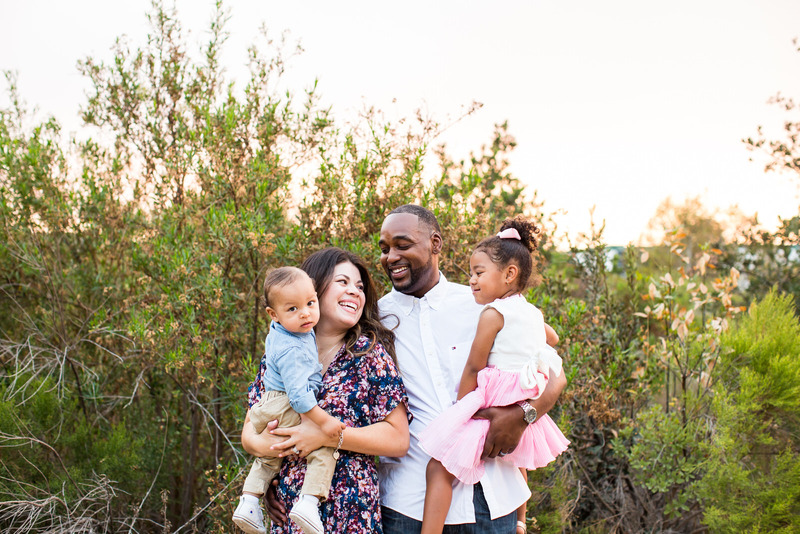 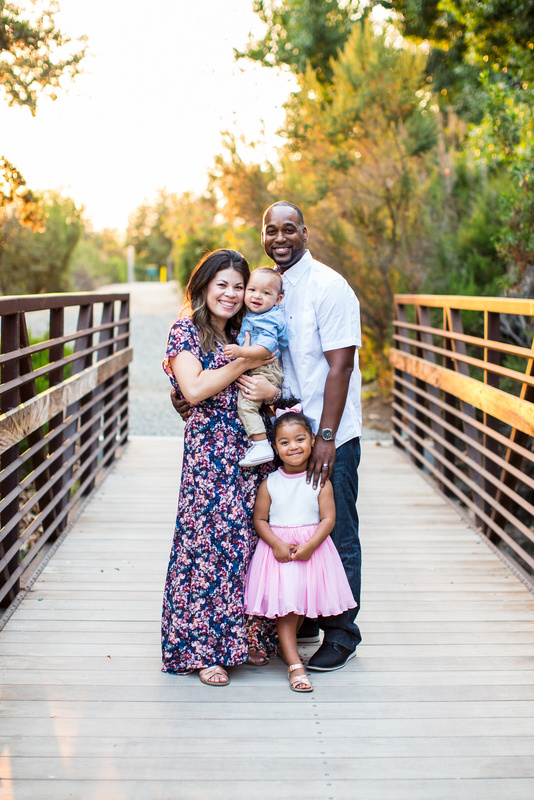 Just before Baby A. turned one, we took the E family to our favorite local open field in Chino Hills to capture their portrait session. 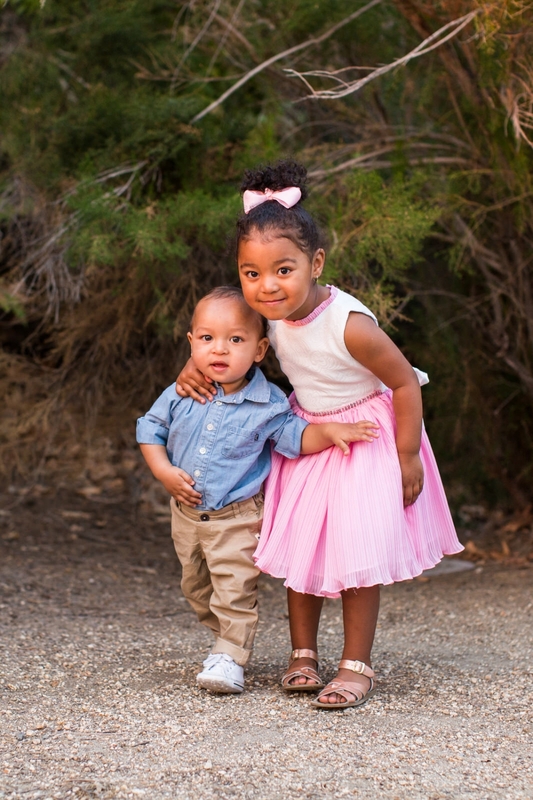 And to show Anthony the ropes, his big sister Grace was there to show him how much fun we have along the way. 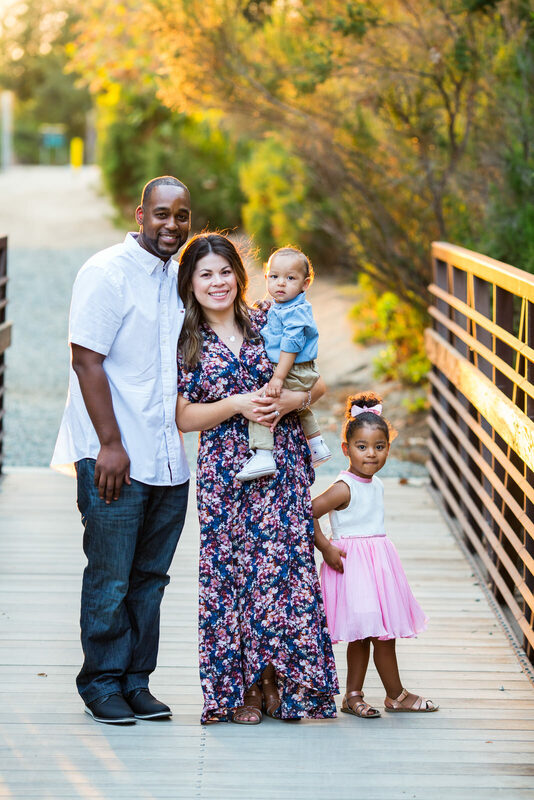 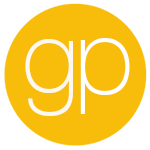 We love those group shots, but separate images of the kids and their parents is what all our clients gush about. 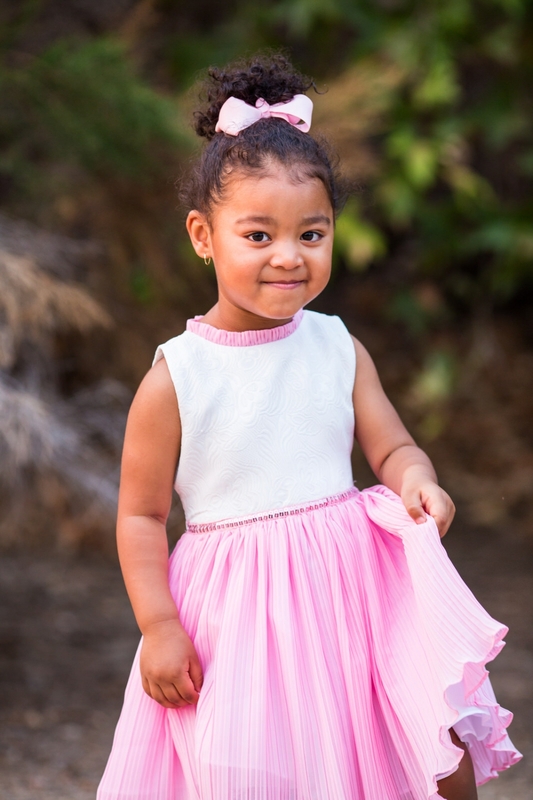 Sometimes the kids are the stars of the shoot and want their individual portraits taken too.